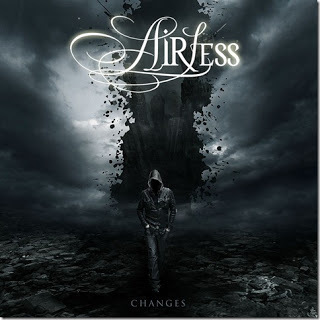 Rock & Metal 4 You: AIRLESS - tracklist of "Changes" and new sound samples! AIRLESS - tracklist of "Changes" and new sound samples! The Spanish melodic rockers Airless released their new single "Start Again" two months ago. Now it's time to give you more information on the new album. Airless revealed the tracklist and also lots of sound samples. 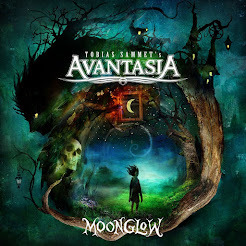 Melodic rock lovers should keep an eye on that! "Changes" will be released on February 15, 2013.